The new video for Luna's cover of The Cure's Fire in Cairo has just dropped! 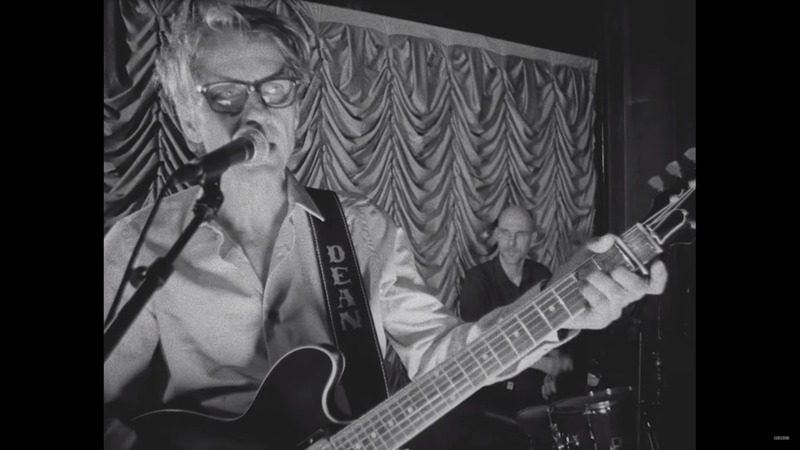 The video features Rose McGowan and was (mostly) shot during the special show Luna performed at Gold Diggers in Hollywood last month. 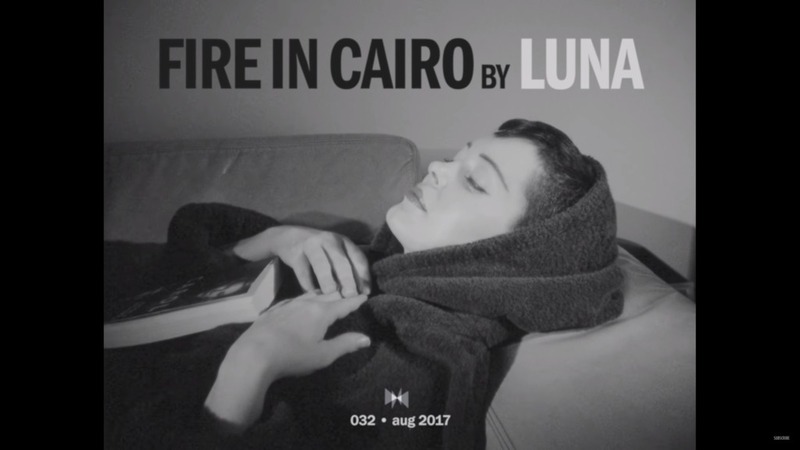 Fire in Cairo is one 10 covers on Luna's upcoming album A Sentimental Education to be released next month alongside an EP of instrumental originals. Head over to their Pledgemusic page to order your copy.